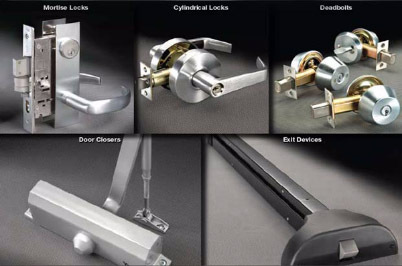 Changing out the locks in your home should be as essential and routine as with many of the maintenance tasks you do. 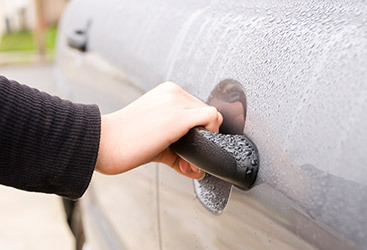 Locks are critical in keeping your belongings, valuables and even your lives safe. 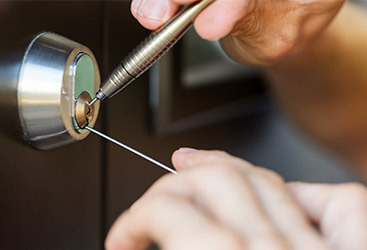 Changing the locks in your home is as easy as calling your local New Hampshire locksmith. Here is a list of several occasions in which changing out the locks in your home is definitely paramount. 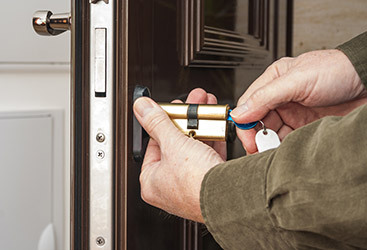 If you happen to lose any of your house keys, the first thing you will want to do is call a locksmith and have your locks changed. You have no idea where those lost keys could wind up. Even if your keys are returned, you would never know if somebody made copies. 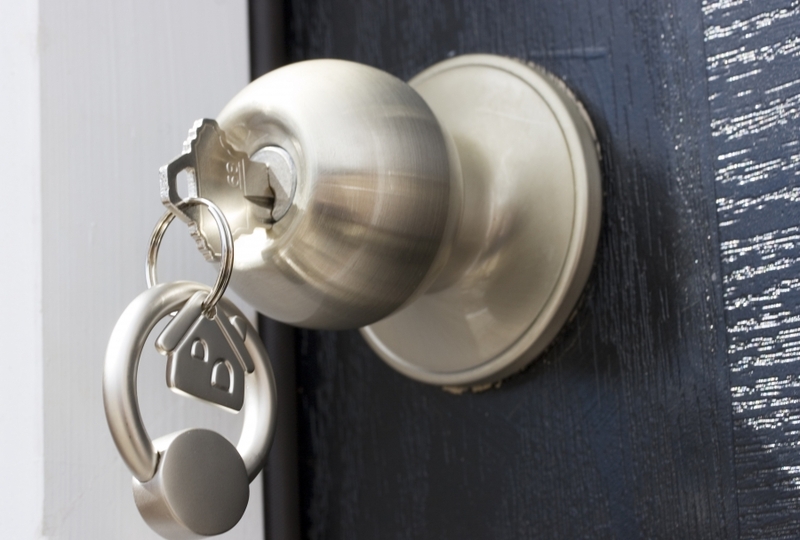 When you move into your new home, one task at the top of your list should be to change out the locks. It is impossible to know just who might have keys to the current locks. It is better to be safe than sorry. If you have given out a key to a repairman or other service person and didn’t get it back, then you will want to change out your locks. You can just never be too careful when it comes to the safety of your family. Even if you have gone through an amicable divorce, it would be wise to change the locks out nonetheless. Emotions run high during these types of situations and belongings often become a point of contention. But even if you haven’t experienced any of the above situations, it is a good idea to change out your locks every several years just to be on the safe side.